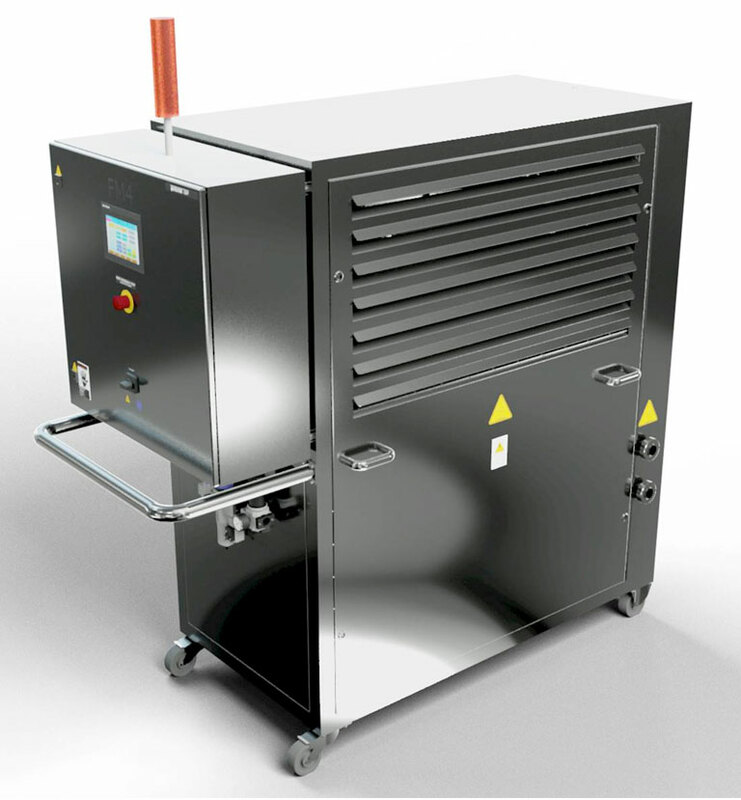 Filtercorp is dedicated to the filtration and treatment of Frying Oil. Since 1987 Filtercorp have been offering an active, depth, filtration solution to replace traditional paper, screen or powder systems. Since the original SuperSorb CarbonPad development and introduction the product has been refined to offer higher performance and can now be applied to nearly all frying systems. 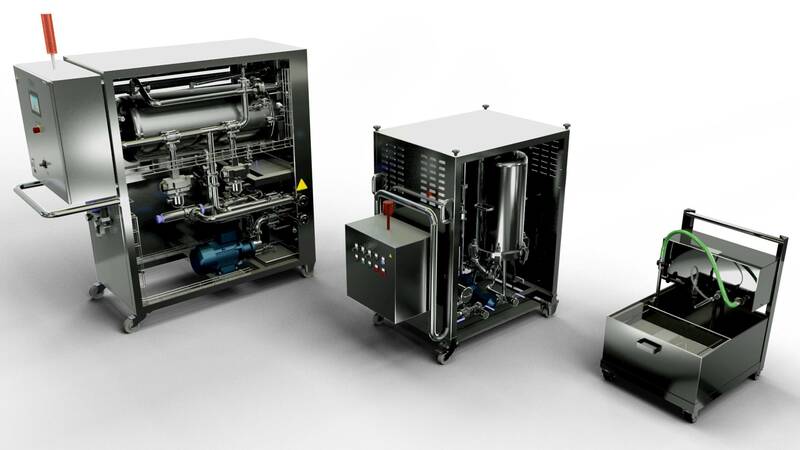 Filtercorp are dedicated to continue the development of their SuperSorb Depth media and associated equipment to ensure the customer has the frying Oil filtration and treatment solutions for the future. Since all frying oil applications are different each separate process must be considered individually. This normally involves a site and process evaluation, base line data and site trials. There is normally a lot to consider both with the potential filtration/treatment system and current operation of the fryer. The final solution is not just the supply of a piece of equipment, but the integration of a complex system that best suits the specific customer needs. With 3 decades of experience in Frying Oil filtration and active treatment Filtercorp must be the first choice for any frying oil process. With its own dedicated Frying Oil Centre of Excellence, we not only work directly with our customer to ensure they have the right solution we have also invested in the future, looking at new products and processes to enhance performance. February 2018, New near inferred analyser (NIR) to be commissioned in the Frying Oil Centre Of Excellence. November 2017, New design FM4 on first US trial. 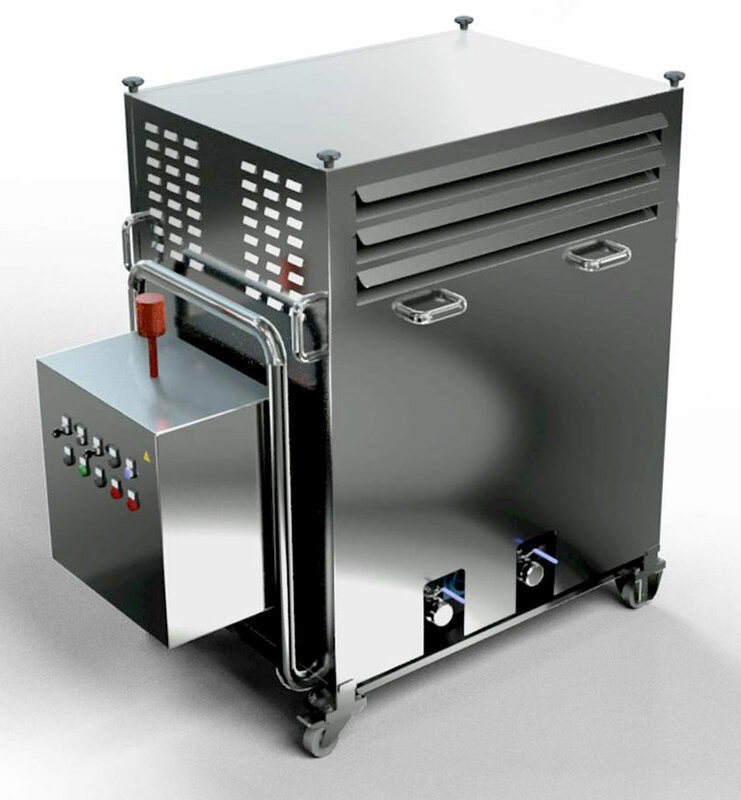 We are the innovators in industrial frying oil filtration. Our company introduced activated carbon depth filtration for frying oils in 1987. Over the years, Filtercorp’s SuperSorb® CarbonPad has helped food service operators and food processing manufacturers around the world conserve frying oil – while producing better tasting fried foods and a healthier bottom line. Today, Filtercorp offers a complete line of frying oil filtration media and equipment including: SuperSorb® CarbonPads, SuperSorb® CarbonModules, LS Filter Machines and the FM range of Industrial Filter Equipment. To ensure Filtercorp maintains its position, as technical leaders in the field of frying oil filtration, we have invested in our own Frying Oil Centre of Excellence. This facility offers both customer and sales team services, whilst developing new products for the future. 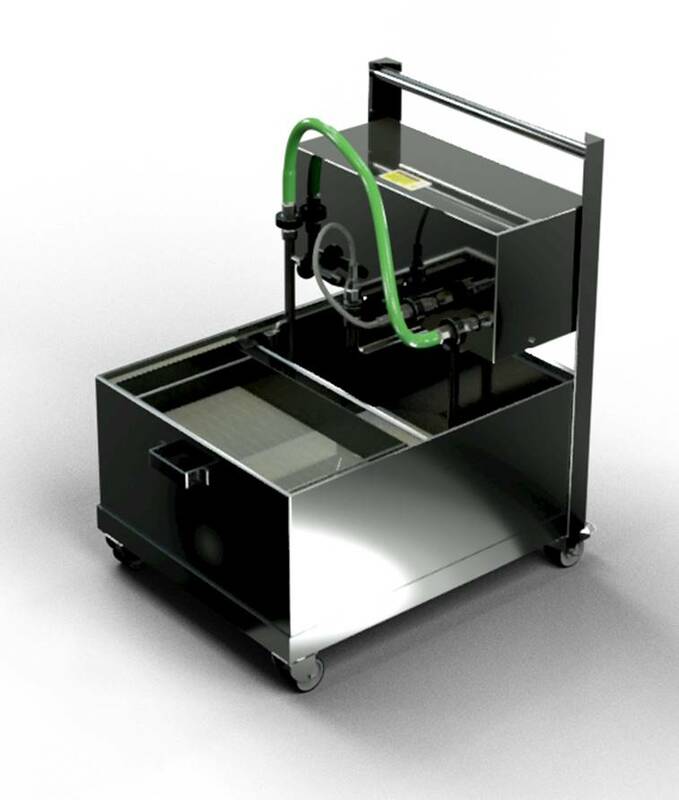 With Filtercorp’s extensive distribution network and comprehensive sales and technical support, we will ensure you have a correct frying program that improves productivity and increases food service and processing profitability. When you expect more from your frying program, talk to us. We’ll help you get the most out of it.